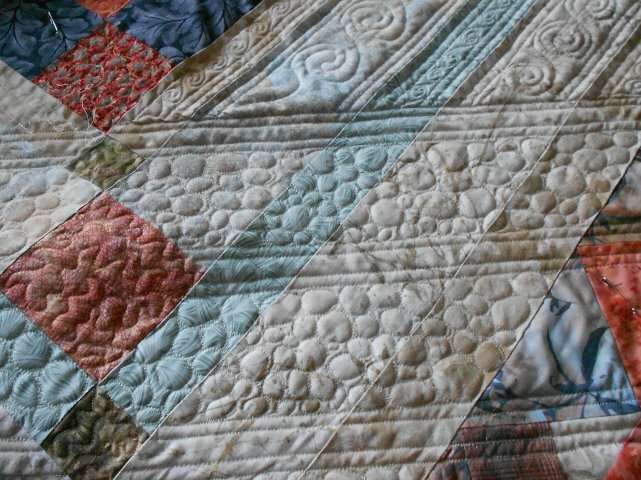 All quilts are available, 100% cotton, and structurally sound for washing. 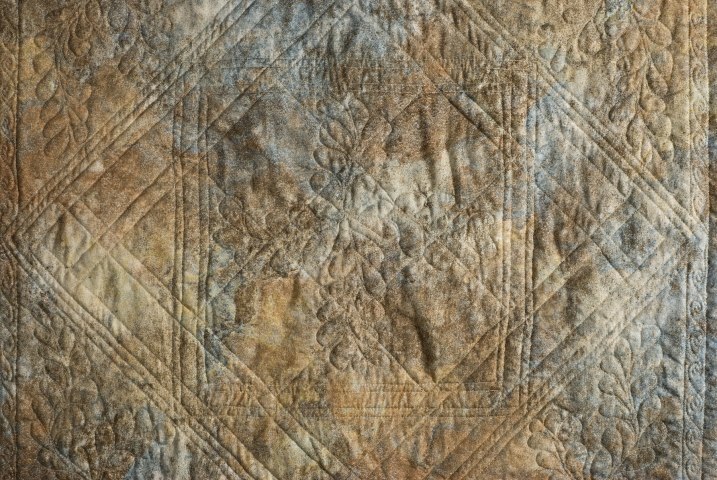 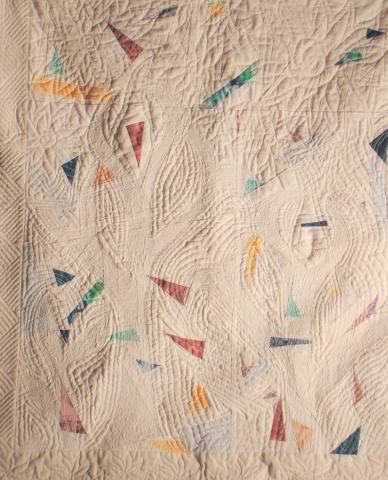 Some bed quilts have flannel backs. 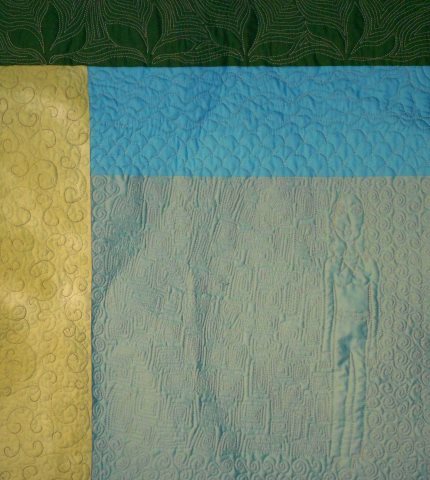 All art quilts have a sleeve for hanging.